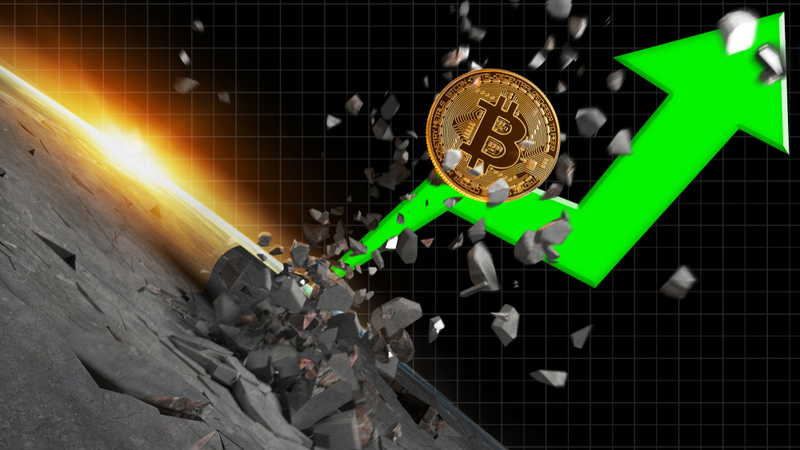 From the past few days, the price of Bitcoin increased sharply depicting bullish sentiment are back in the crypto markets. Charles Hayter (anayst) said, “Bull are back in charge”. In addition, he also pointed the robust gain of Bitcoin and short crush happening on Bitfinex. Bitcoin, the world’s most popular cryptocurrency touched $8,055.20 by jumping around 20 percent in only six hours, shows the data of CoinDesk BPI (Bitcoin Price Index). The data given by Bitfinex (a major cryptocurrency exchange) helped in illustrating the market’s bullish nature. During 24 hours, purchase orders for BTC/USD accounted for around 57% all orders via 3.15 pm EST, revealed the data of BF. With the increase in price, the cryptocurrency experienced a bit squeeze means that increasing prices enforced traders in order to finish the short positions, annoying a strong rally. Tim Enneking (Managing Director, Crypto Asset Management) too weighed the traders’ mindset saying that they are experiencing “increased risk desire and lower fear” lately. In addition, he also stated that though, these factors have weakened late. Such development helped the cryptocurrency rally.